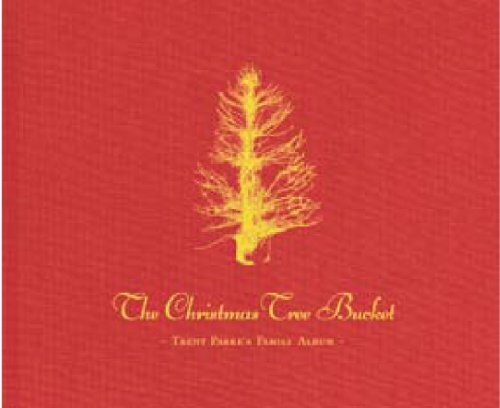 The Christmas Tree Bucket is a modern-day Christmas story with a dark edge. A wordless narrative, Parke’s story is an ironic take on the typical Australian suburban Christmas. He photographs friends and family, and casts them in a twisted tale that merges fact and fiction. The viewer is left to make imaginative sense of images of barbeques, scream- ing children, a burning gingerbread house, and even the photographer himself vomiting into the infamous Christmas Tree Bucket. Says Parke: “It was there – while staring into that bright red bucket, vomiting every hour on the hour for fifteen hours straight – that I started to think how strange families, suburbia, life, vomit and in particular, Christmas really was...” Merry Christmas!